Explore Killington is back for the fourth episode. This time around we take a Meet the Mountains tour with Ambassador legend Bobby G, we take a look at Killington’s 7 terrain parks. 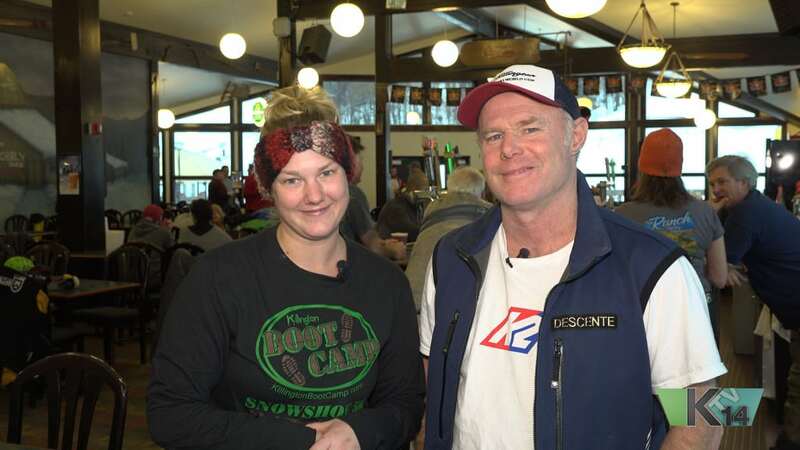 After taking a look at the upcoming events with Jeff Alexander, we shift our focus toward Jay Levinthal from J Skis and pay a visit to Donna Weinbrecht who talks about her mogul and Women’s camps. There is a ton on information and entertainment in this half hour of Explore Killington. Hit play and enjoy the show!